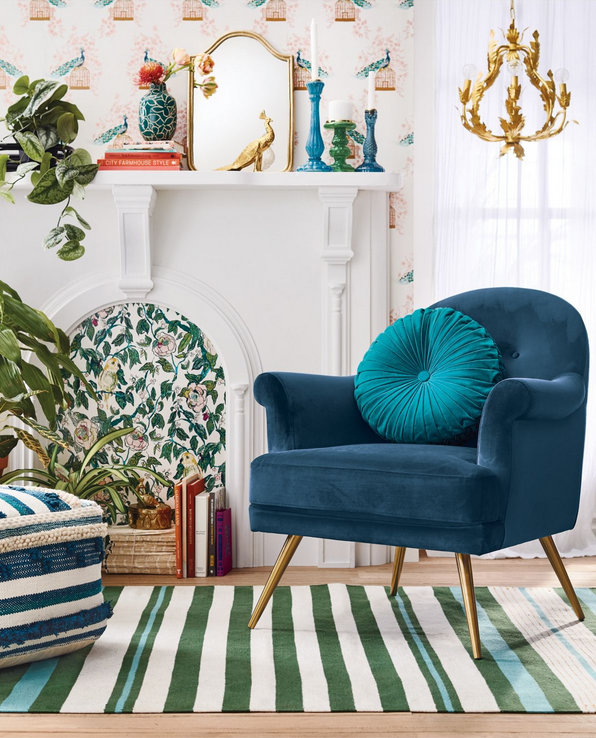 If you all need me on Sunday, you can find me on my sofa hitting CMD + R to refresh Target’s website in anticipation of the new Opalhouse home line. There’s bedding, home decor, furniture, removable wallpaper and all types of fun, eclectic, glam, and unique (as in, no farmhouse vibes at all) pieces to be had at affordable prices. The new line has a ton of stuff, but I thought I’d narrow it down to my 20 must have favorites. They range in price from $3 to $250, so there’s something for every price point. All images used in this post are via Target.com and affiliate links are used. I’ve enjoyed many of Target’s home lines throughout the years, particularly 2017’s launch of Project 62 which I wrote about back in September. 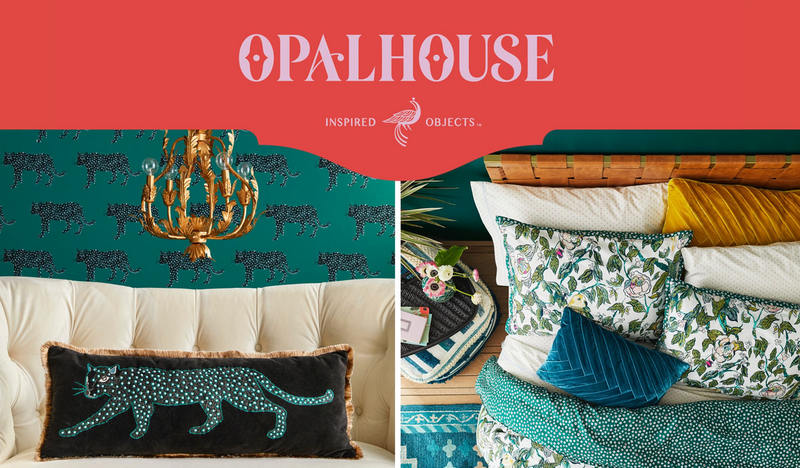 What’s so refreshing about the new Opalhouse line is what a departure it is from what we’re seeing in mass retailers due to the immense popularity of the farmhouse movement. For those of us who can appreciate farmhouse decor, but don’t really gravitate towards its aesthetic in our own homes, we’ve had to search out other retailers to get our eclectic decor fix. My local Target has had the bath towels in since March, and if I look at their inventory online, I see they have a few items in-store already, with hopefully more to come this weekend since the line’s official launch is April 8. The highlights of the line for me include gold/brass finishes, velvet textiles and furniture, and tons of nature/bird/botanical touches. The lighting options are also diverse and on-trend for boho lovers. There’s 25 or so pages of products to browse through, and I browsed at least a dozen times to see what stuck out to me as bold, fresh or a luxe for less in terms of value. Here are my top 20 Opalhouse picks! But let me know what you think, and if you snag any cool finds, send me a pic via Instagram messages so I can celebrate with you. Happy shopping!